Need an appointment? 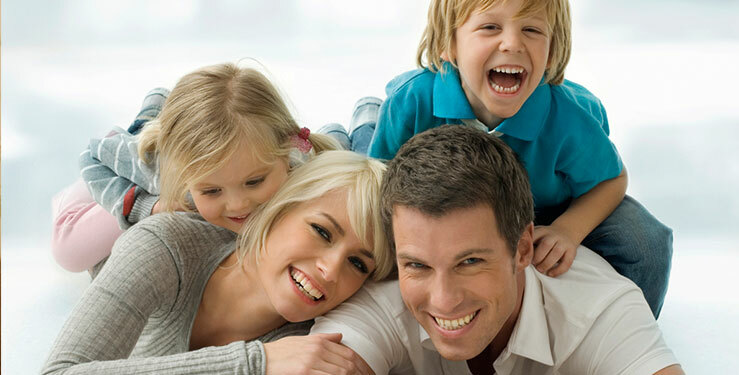 We offer Quality and Affordable Medical Care for Your Entire Family and can get you in this week. Mrs. Bailey specializing in Family Medicine and has over 20 years of nursing practice. After completing her Advance Practice, she worked with a very highly respected cardiology practice before joining North Monroe Medical Center. She brings all of her experience with her and has a passion for treating those in need. But her most well-known moniker is “the nicest person we have ever met”. Let us know you think. Dr. Brown specializes in Internal Medicine and has over 20 years in the practice of medicine. 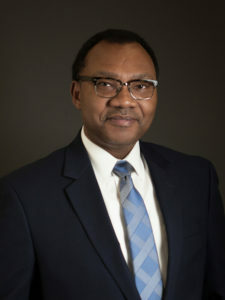 In addition to holding clinic hours at North Monroe Medical Center, Dr. Brown has served as the Chief Medical Officer for North Florida Medical Centers for the past 10 years. We are here to serve your family with quality healthcare. We accept most Insurance: Capital Health Plan, Medicaid (including Light House, Sunshine, Humana & Wellcare), Medicare, Blue Cross / Blue Shield and Self pay patients. We also participate in a discount prescription program. To learn more about the discount prescription program, click here. *We accept most insurance including Medicare, Medicaid and Blue Cross Blue Shield and we offer our patients a 340B Discount Prescription Program. Call North Monroe Medical Center at (850) 562-0281 to schedule an appointment. Save time by printing the forms you will need and bring them completed to your appointment. Call us today to see what North Monroe Medical Center can do for you and your family. Current patients can contact us 24-7 at 850-562-0281 or send secure messages to your care team via the Portal.